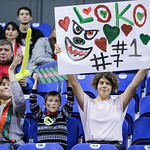 Lokomotiv-Kuban Krasnodar defeated PARMA Perm at home, 93-75 (21-26, 25-14, 24-18, 23-17). 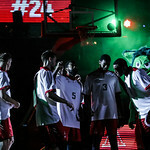 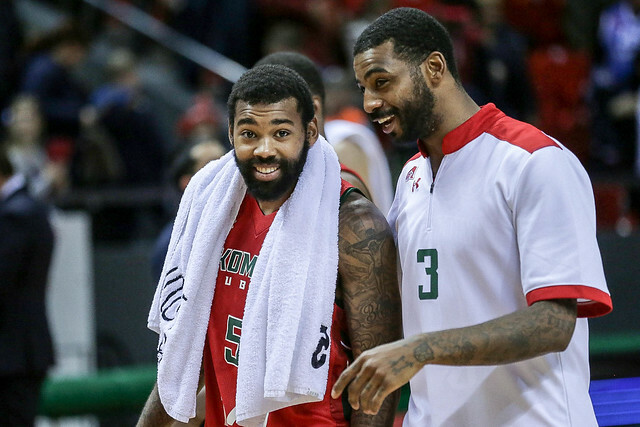 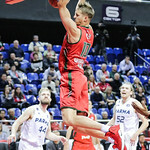 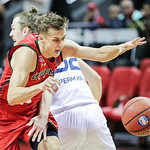 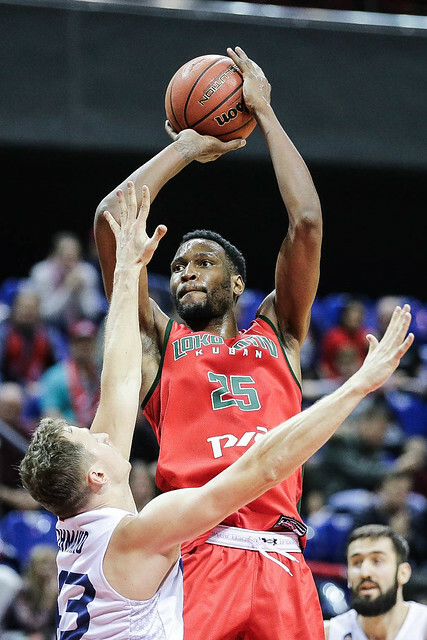 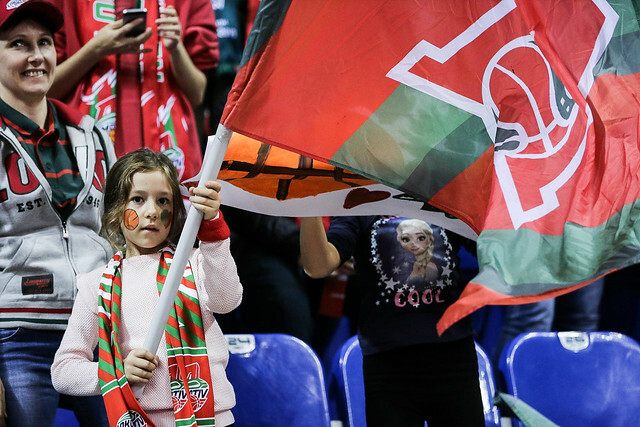 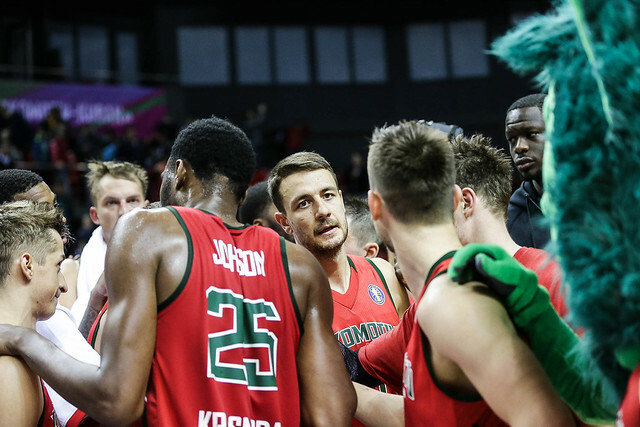 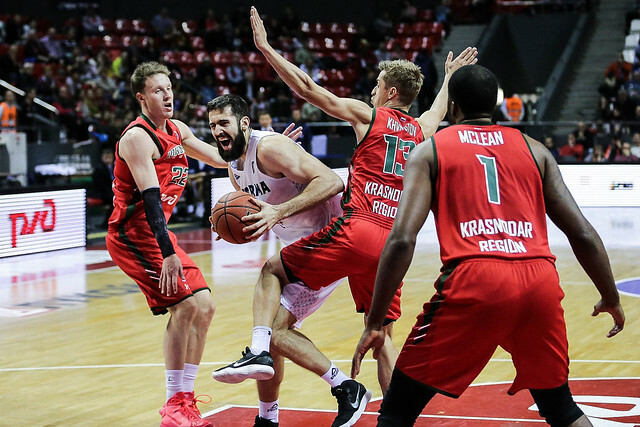 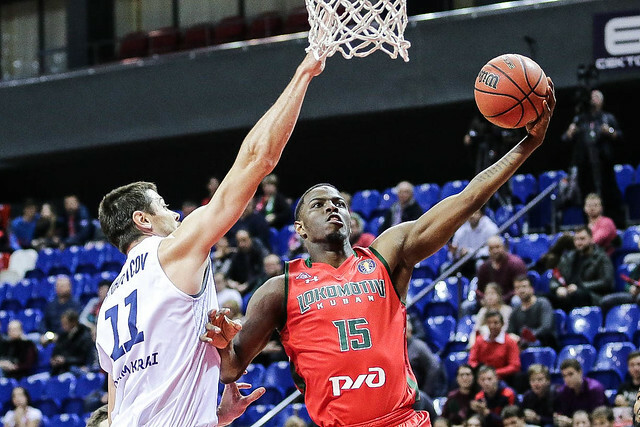 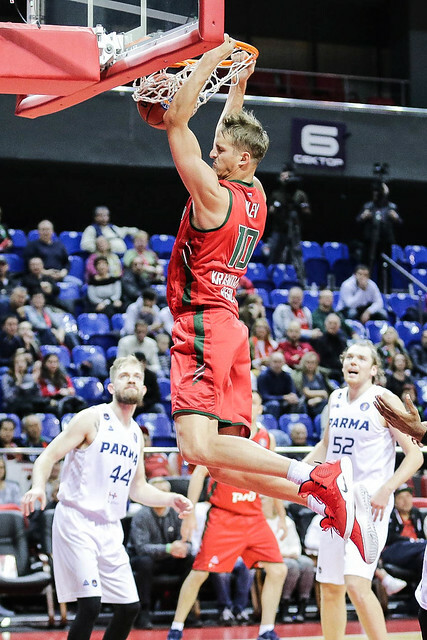 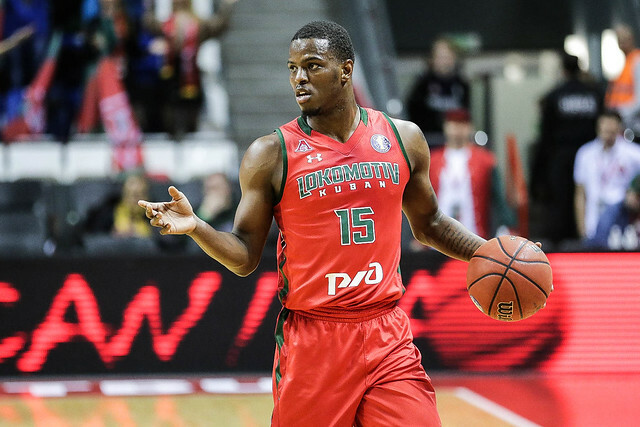 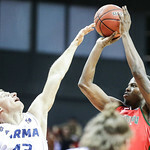 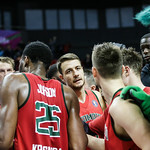 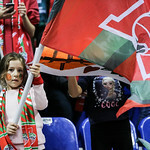 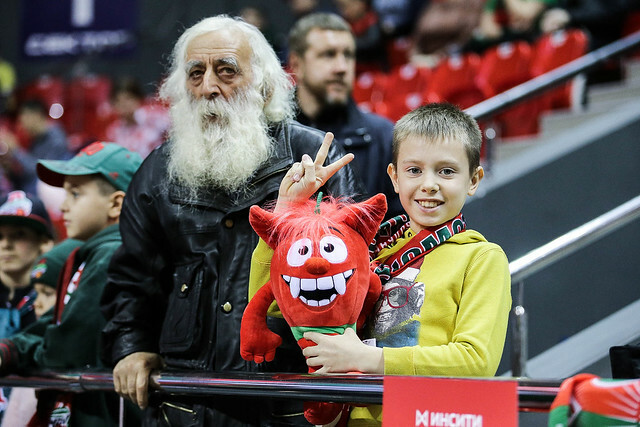 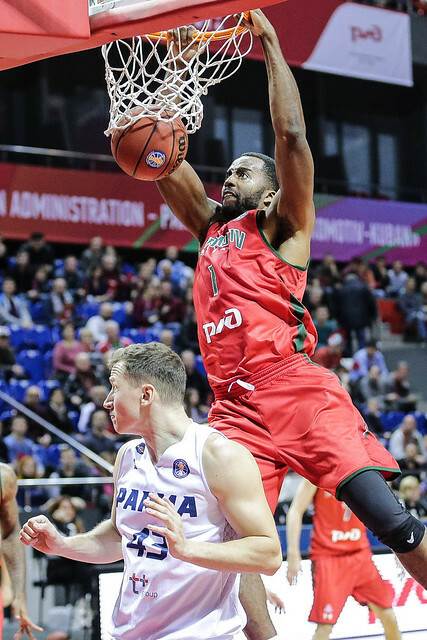 Lokomotiv-Kuban snapped a two-game losing streak with a comfortable 93-75 win over PARMA. 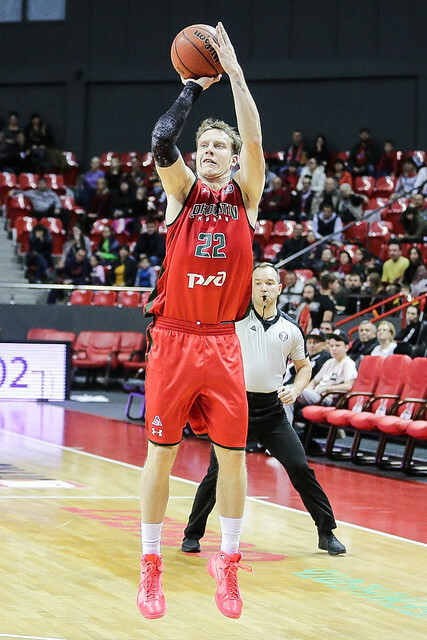 Visiting Perm charged to a 26-21 1st-quarter lead, but struggled on offense the rest of the way. 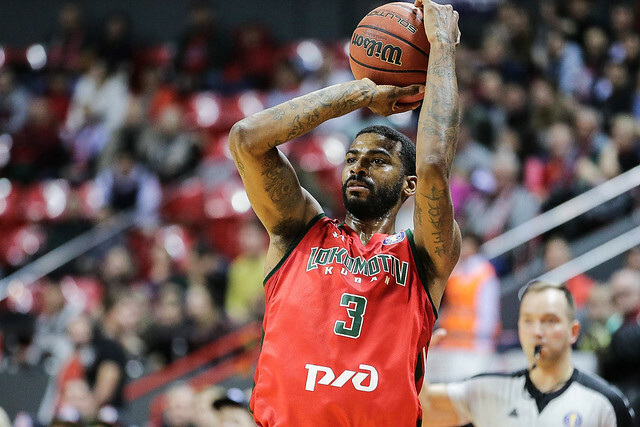 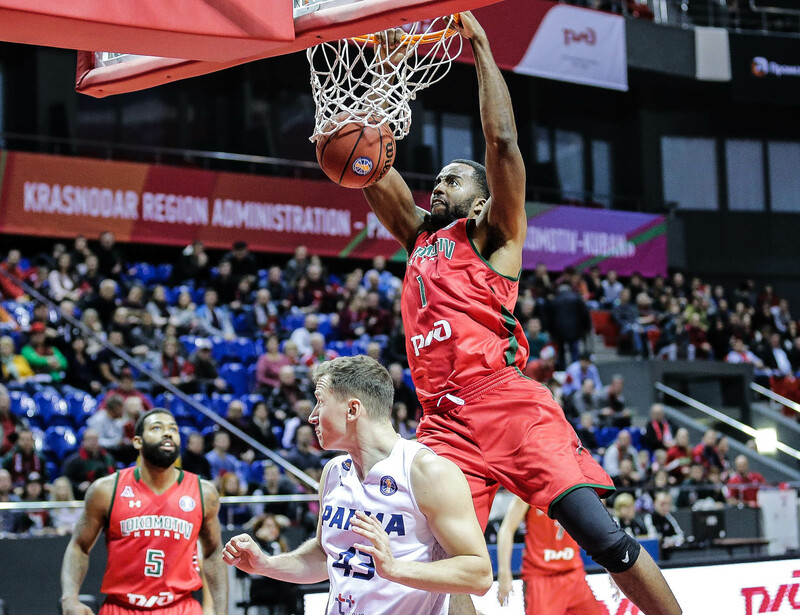 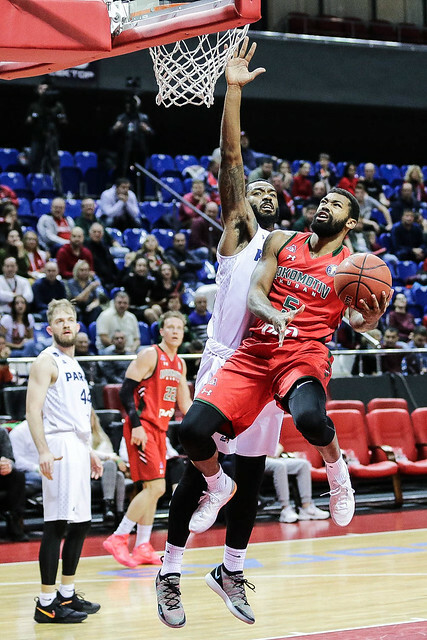 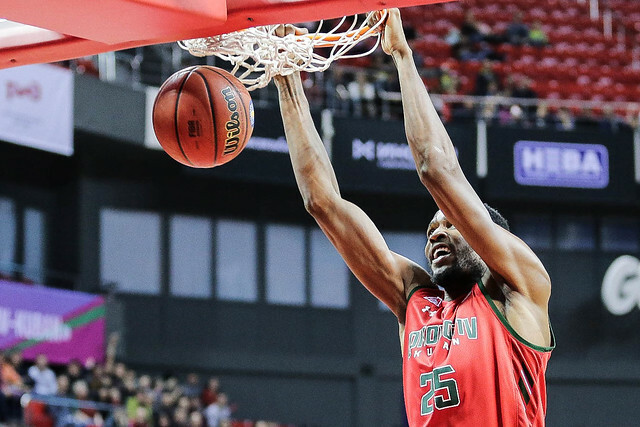 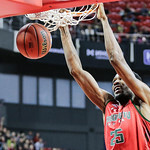 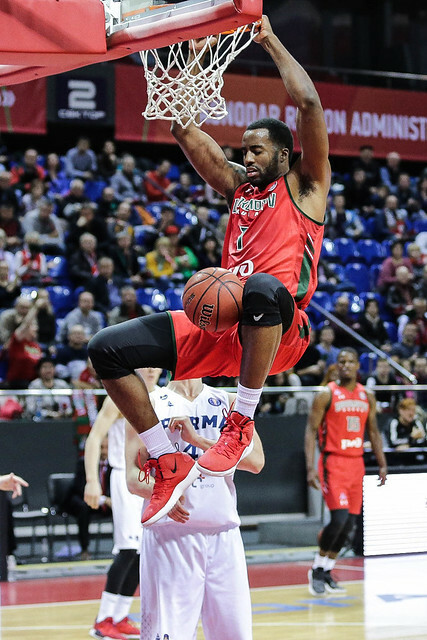 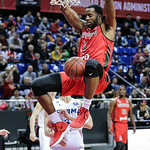 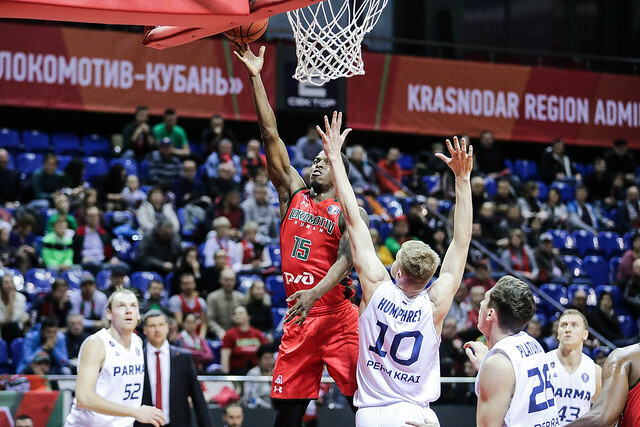 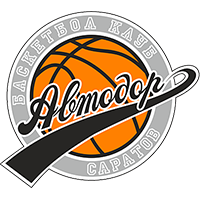 With Loko down seven early in the 2nd quarter, Jamel McLean ignited the home team with four dunks during a 20-4 Krasnodar run. 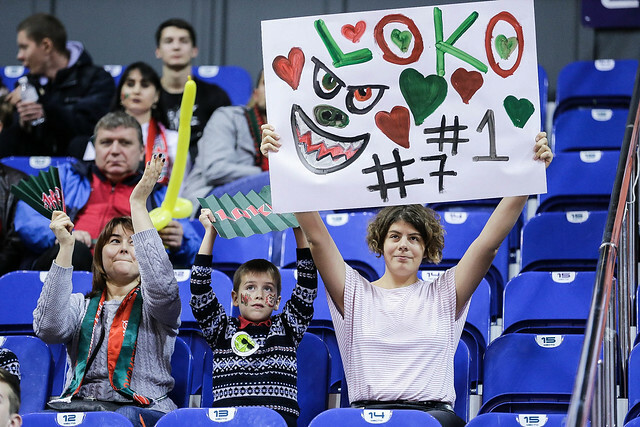 Up by as much as nine in the period, Loko took a six-point lead into halftime, 46-40. 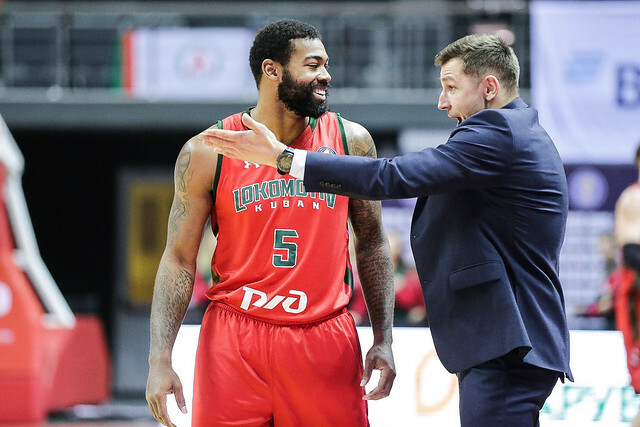 Playing its 2nd VTB League game under interim head coach Vlade Jovanovic, Krasnodar took care of business in the 2nd half. 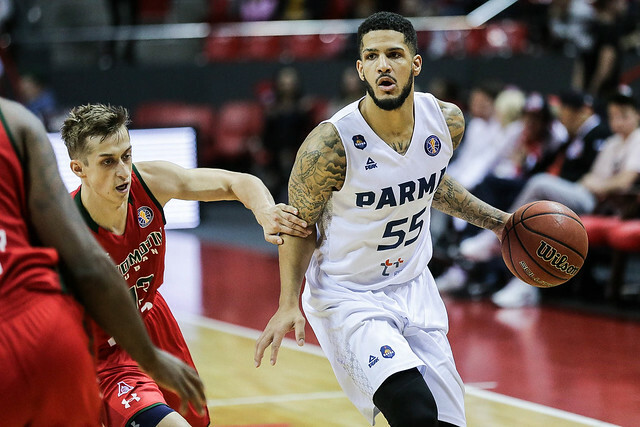 The home team set the tone with a 12-2 run early in the 3rd quarter and never let PARMA get closer than nine points the rest of the way. 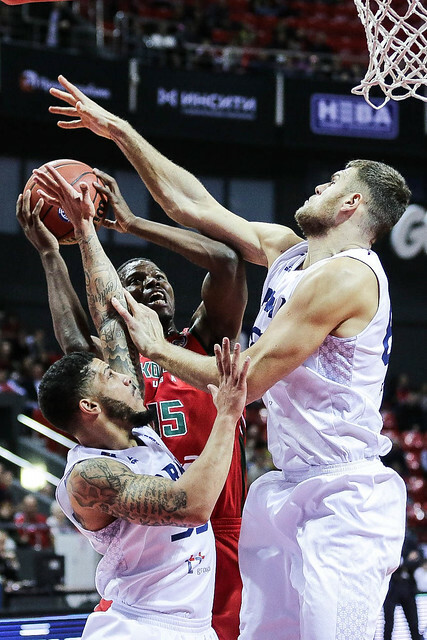 The visitors were let down by three-point shooting, finishing 7-27 from beyond the arc. 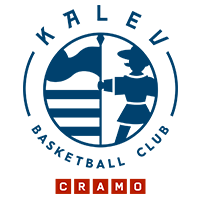 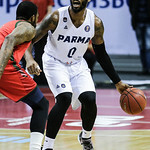 PARMA also missed nine of its 19 free-throw attempts. 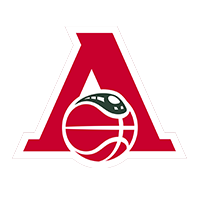 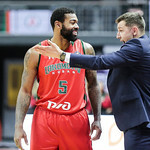 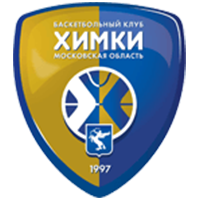 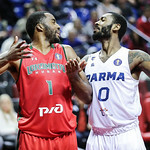 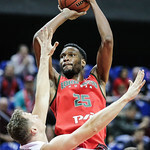 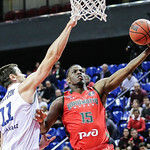 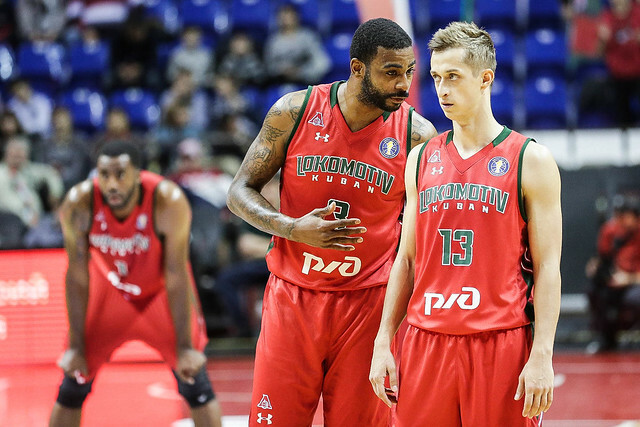 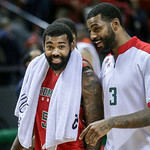 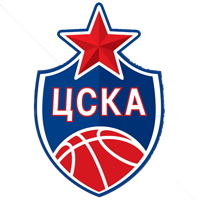 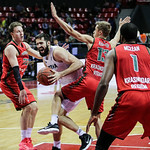 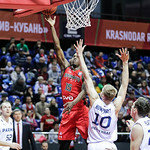 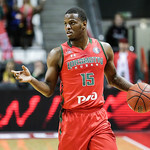 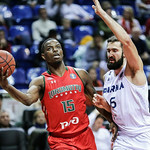 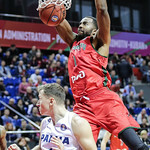 Krasnodar was led by its American trio of McLean, Isaiah Whitehead and Dorell Wright, who each finished with 16 points. 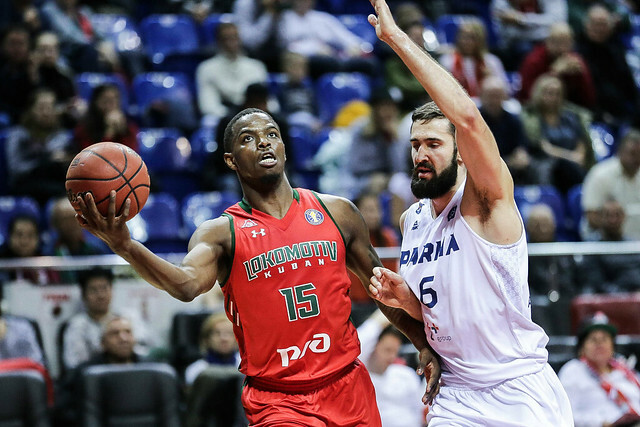 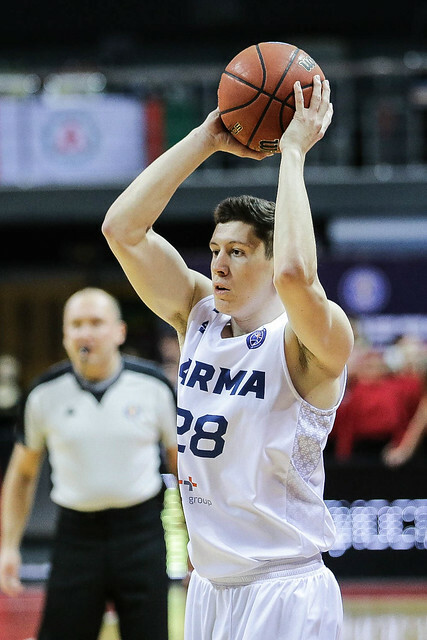 As a team, Loko shot an efficient 60% from the field (36-60). 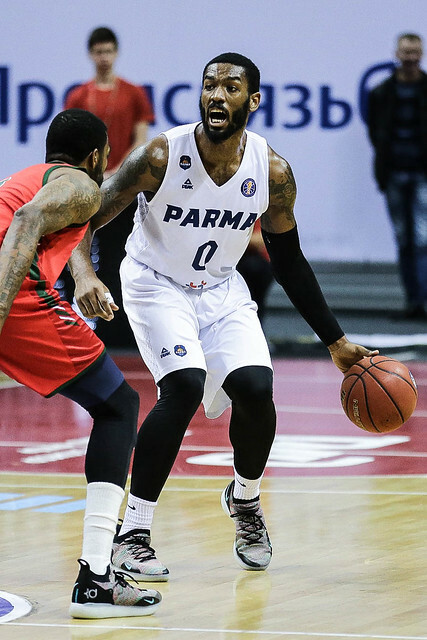 The victory lifts Krasnodar to 4-3, while PARMA falls to 2-5. 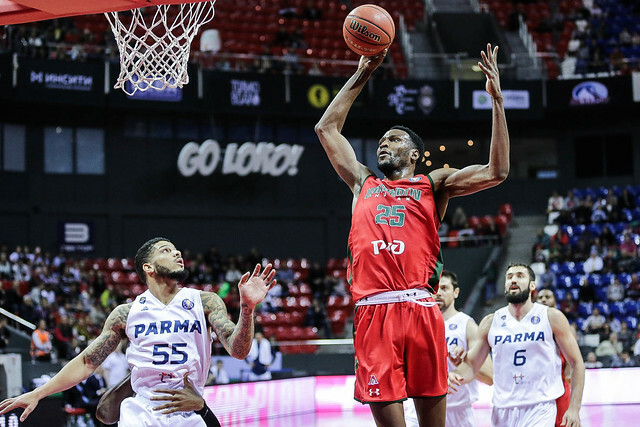 5-0 – Loko has never lost to PARMA, enjoying a 5-0 lead in the all-time series. 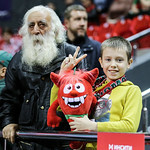 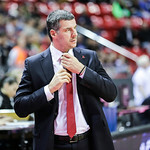 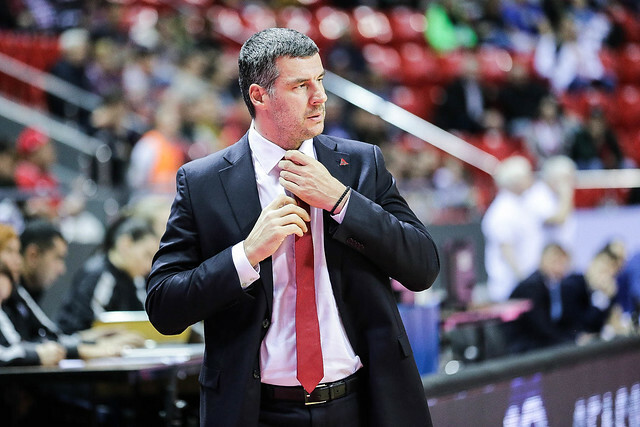 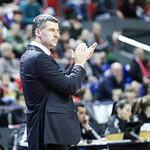 Lokomotiv-Kuban interim head coach Vlade Jovanovic: “Every game is difficult, but this one was especially challenging. 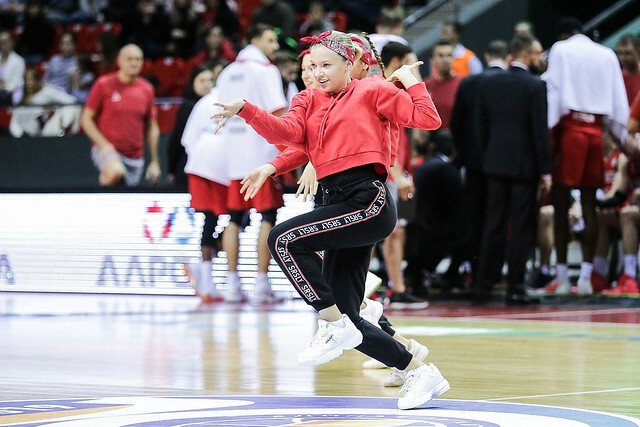 We returned from a long trip and only had time for a few practices. 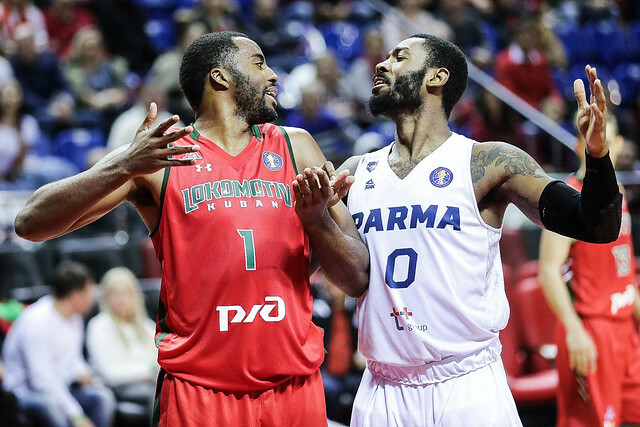 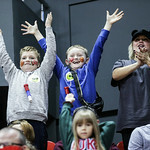 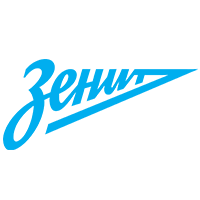 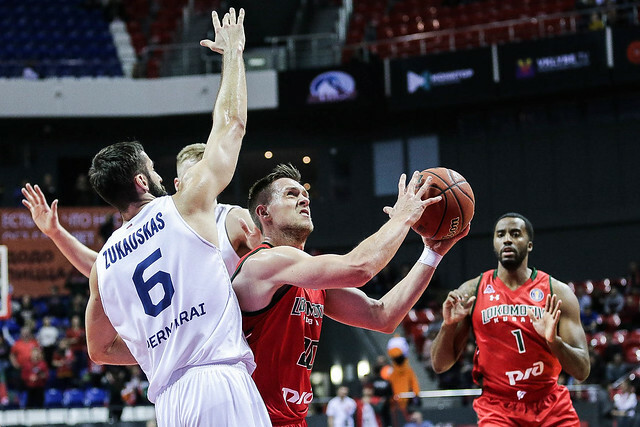 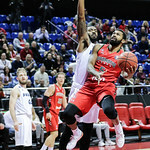 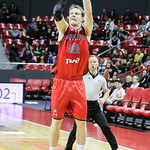 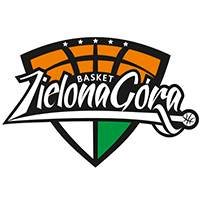 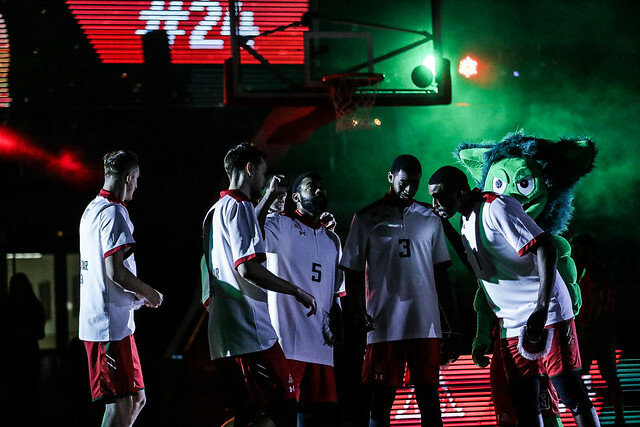 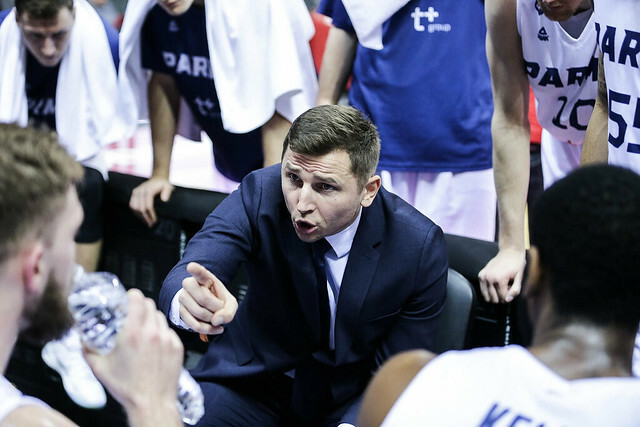 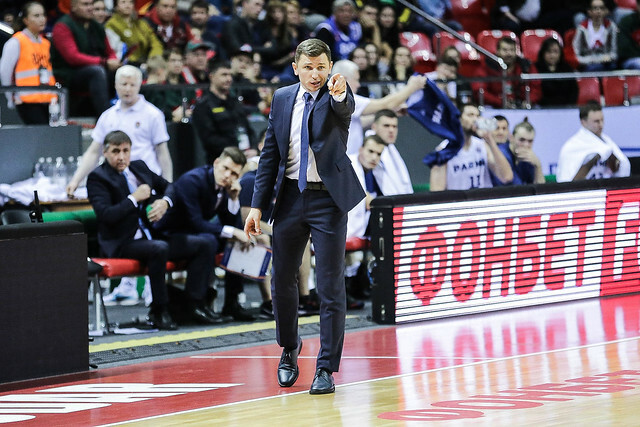 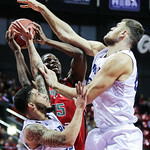 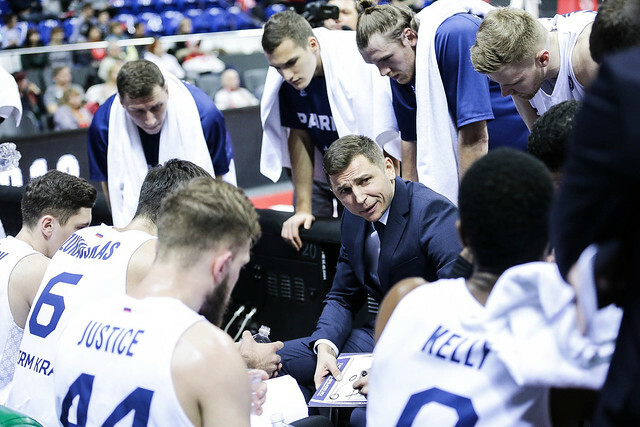 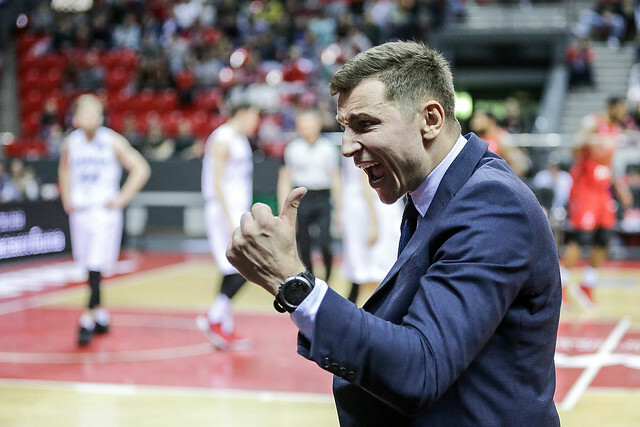 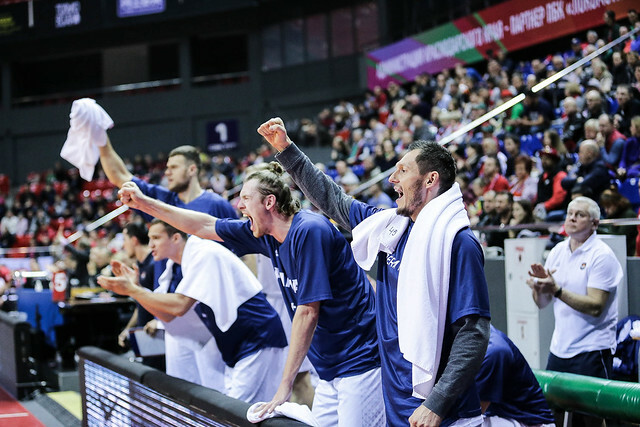 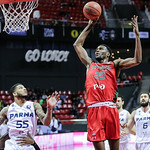 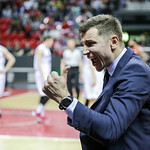 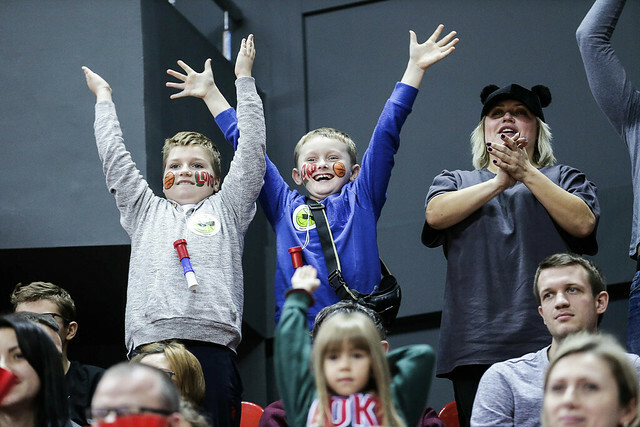 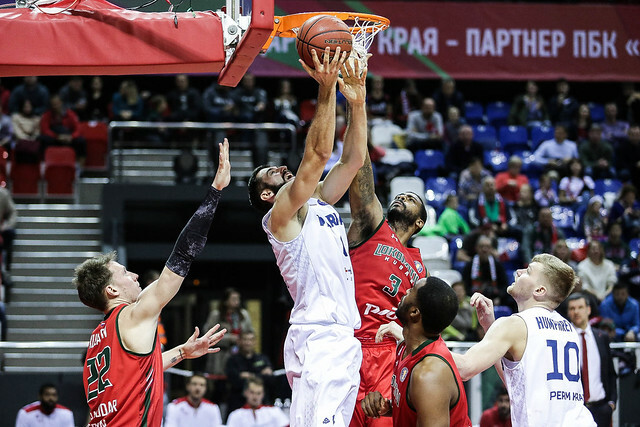 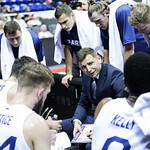 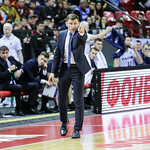 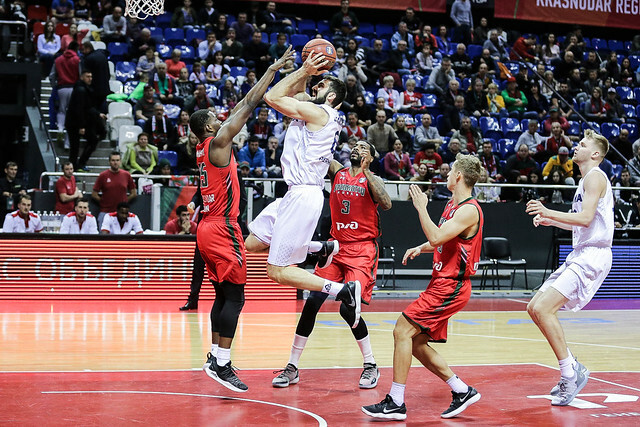 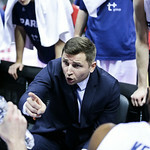 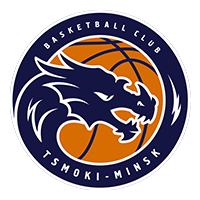 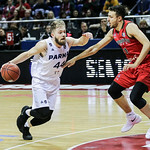 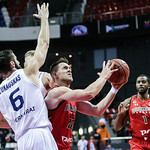 Over these three days, we prepared for three games – with PARMA, Tofas and Enisey. 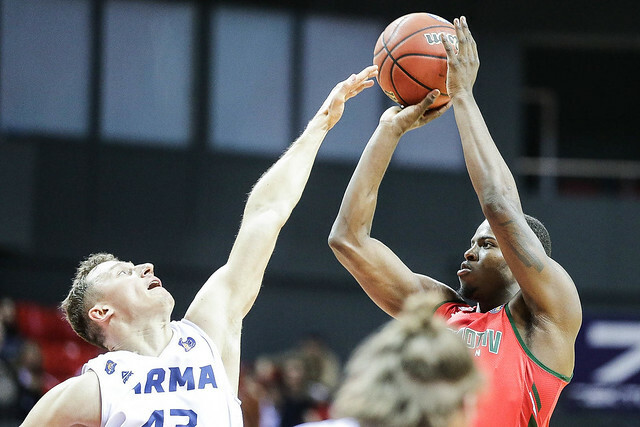 We wanted to be more aggressive against pick-and-rolls today. 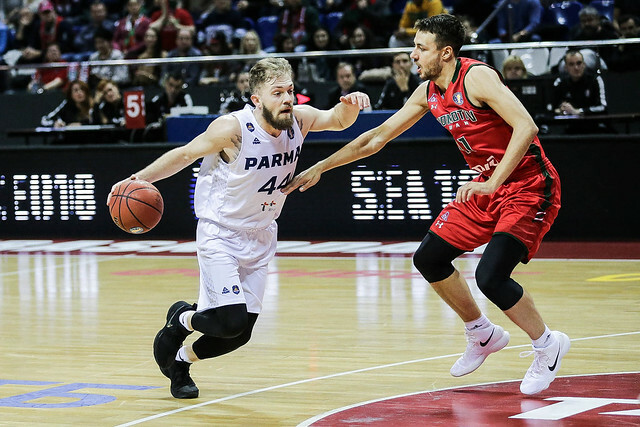 But PARMA found an answer beyond the arc. 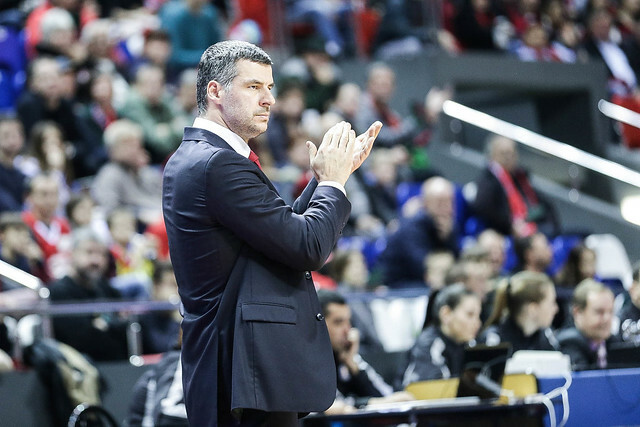 PARMA head coach Nikolajs Mazurs: “During the 2nd quarter, we weren’t able to stick to our game plan. 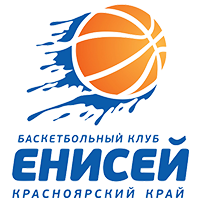 We made too many mistakes on defense. 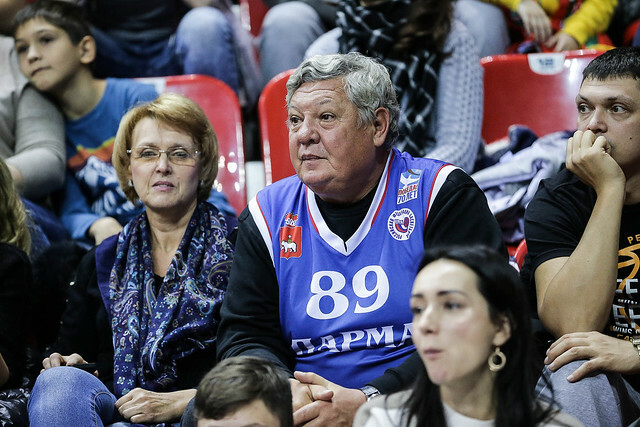 We missed nine free throws. 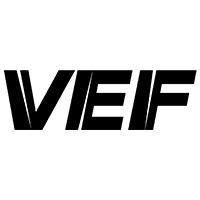 That’s a lot. 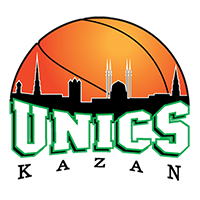 It’s hard to believe we played the way we did at times. 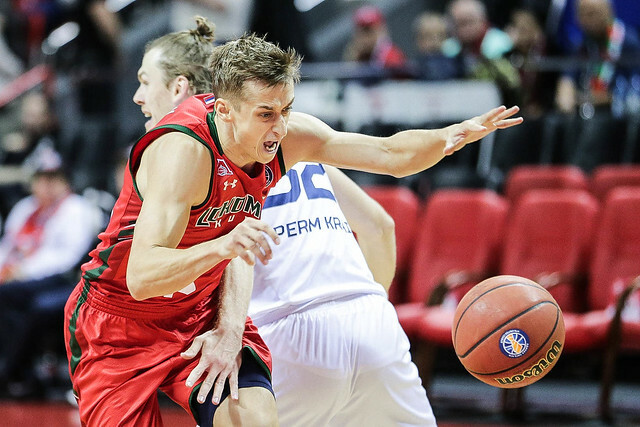 It feels like you’ve done everything right and just need to score. 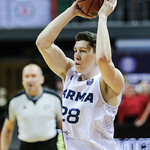 But even the guys who usually make shots missed today. 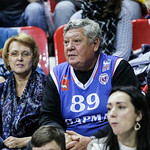 Of course, in this type of game, our shooting percentage needs to be higher.